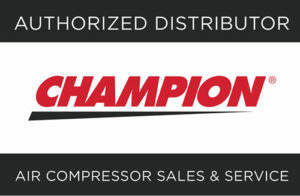 Over 100 years of providing Air Compressor Service and Equipment to the Chicago Area. Solutions to Keep Your Business Running. car dealerships, industrial firms, manufacturing facilities and more! 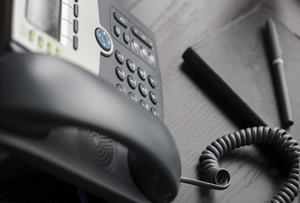 We understand the importance of keeping a business up and running. Our service technicians are available for a variety of compressor issues, including major break downs of units as well as minor compressor issues. We also offer contracts for customers interested in having scheduled general maintenance. With our service visits, our factory-trained service technicians travel to the location and inspect the equipment, explain the problem and advise our client on what their options will be. We carry most repair parts in our service vehicles so that we can eliminate multiple trips. We pride ourselves in being able to fix most issues with one service call. Customers also have the option to drop off their equipment for repairs and service directly to our shop. We stock a large inventory of most makes and models. If the customer is looking for a replacement unit, we will walk you through the options and make our recommendations on the best fit for your needs. Our friendly staff is ready to help with any questions you may have. With something as critical to your business as compressed air, there is no reason you need to settle for an imitation brand. Our friendly technicians are trained in service excellence and they will keep your equipment operating at peak capacity. Whether we are providing you with parts, service, or a new piece of equipment, we take our work seriously and vow to treat you and your business with the respect you deserve. We are currently accepting new clients for air compressor repairs and sales. If you would like us come out to your business to service your air compressor, or if you are interested in purchasing a new piece of equipment, please call us today at 800-966- 4931. Phillips Air Compressors is proud to offer air compressors, air compressor sales, air compressor repair, air compressor service, air compressor for sale, air compressor filter, Rotary air compressor, air compressor rental, husky air compressor parts, car dealership compressor, air compressor fittings and other air compressor parts in Chicago, Illinois, Oak Park, Schiller Park, Franklin Park, Joliet, Crown Point, Indiana, Orland Park, Tinley Park, Shorewood, Wilmington, Elwood, Bolingbrook, Cicero, Berwyn, Naperville, Lockport, La Grange, Libertyville, Gurnee Illinois and Highland, Indiana. 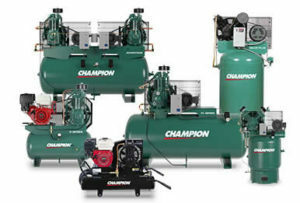 Whatever applications for which you need air compressors, you can rest assured that we carry a wide range of equipment to match your organization’s particular needs.